Pop the bulgur wheat into a pan of boiling water and simmer for 15 minutes. Once cooked, drain and leave to stand for 10 minutes. Pre heat the grill on a high heat. Whilst the bulgur wheat is cooking you can get on with making the koftas. Pop all the ingredients together, season well and, in either a bowl or food processor, combine well together. Split into 12 evenly sized balls and roll with your hands into sausage shapes. 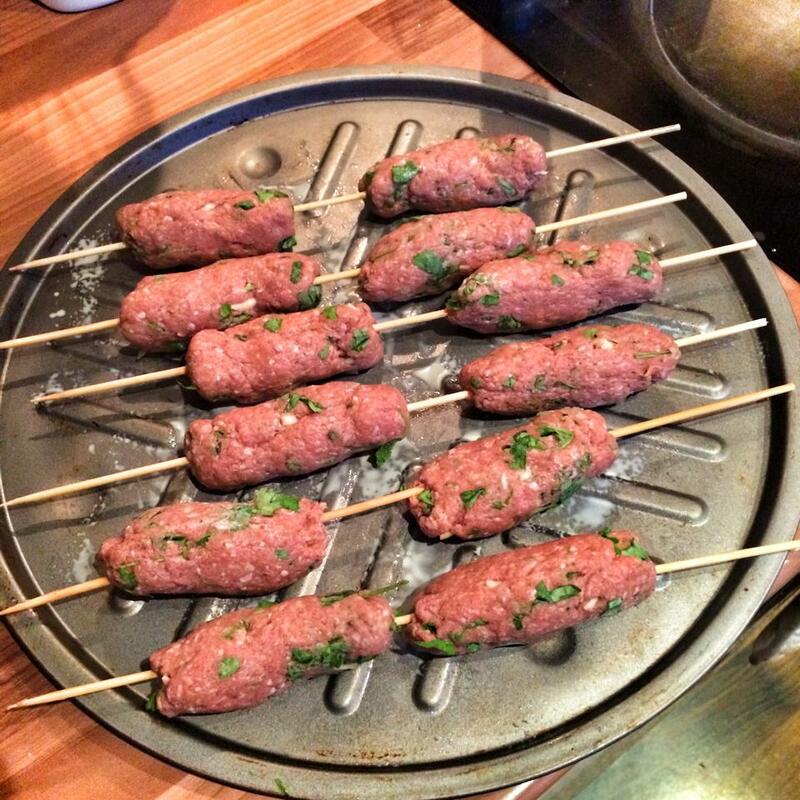 Thread two koftas onto each skewers. Spray a baking tray with 1kal and pop the kofta skewers on top. Pop under the grill for around 12-15 minutes, turning regularly until nicely browned and cooked through. Slide off the skewers. 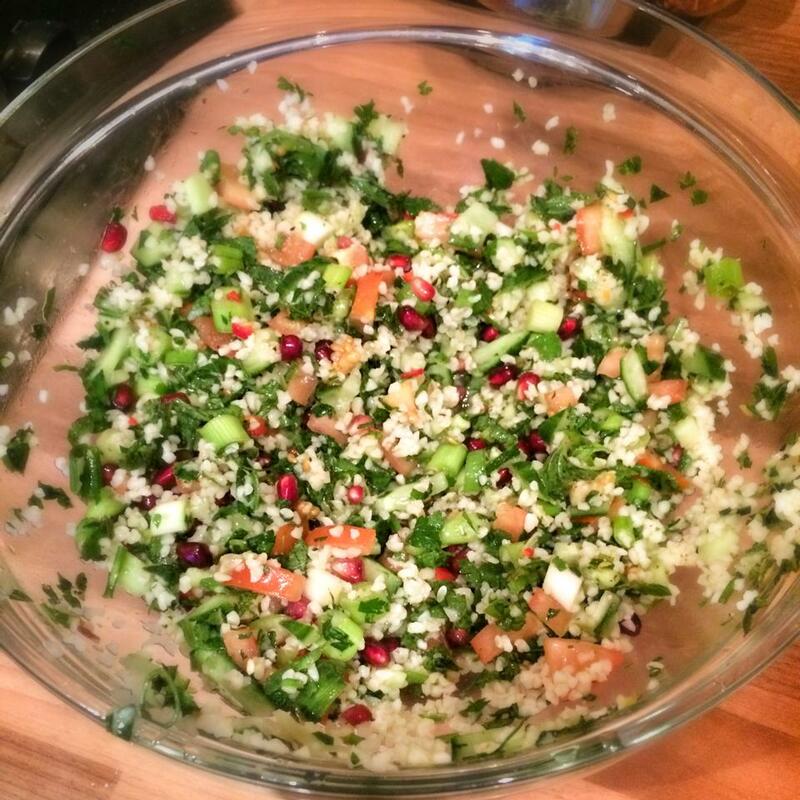 Whilst the koftas are cooking, pop all the ingredients for the tabbouleh in a large bowl and mix well. Mix together all the ingredients for the yoghurt. Toast the pittas and once nicely warmed through, split in half and split open. 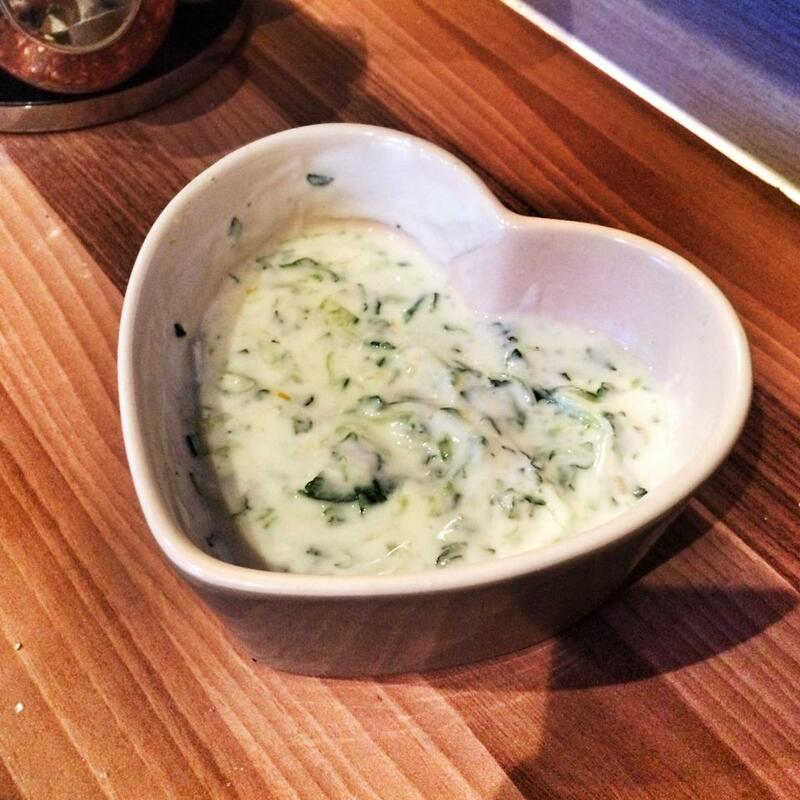 Spread a little of the mint yogurt inside the pitta, add some salad leaves and a kofta (top with a little chilli if you fancy). Serve on with the tabbouleh, mint yogurt and some extra salad leaves. Made this when I first found your blog about 4 weeks ago when I joined ww. They are so delicious and tasty I would highly recommend them. The tabouleh is so fresh against the mildly spiced lamb and mint yoghurt.